That time of year has come around again - when we say goodbye to summer (what there was of it!) and prepare to usher in the autumn. If that has left you feeling a bit down in the dumps the never fear because JAS Timber is here with an excellent collection of November Specials to banish those blues! From French doors to timber mouldings, there is something to suit every taste as you give your home or business a seasonal facelift. Here is a taste of some of the one-off promotions included in our collection of November Specials. Used to effectively and attractively define and shape an indoor space by acting as timber room dividers, the collection of internal doors from XL Joinery is unrivalled in terms of quality and engineered design. 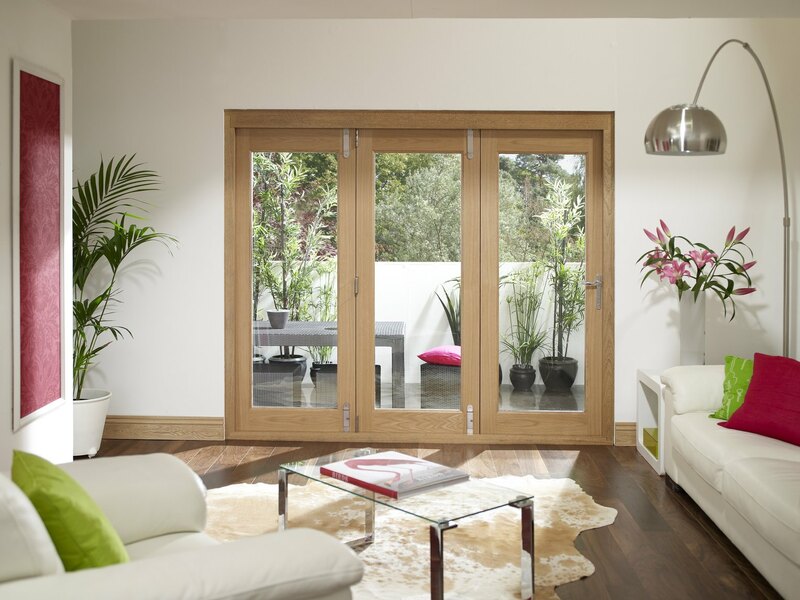 Whether used in a large bedroom, living area or even a conservatory, these hardwood, white-painted and Oak internal doors deliver a flexible, cost-effective system that is configurable and customisable in many ways to suit your unique requirements. During November and December you can enjoy a price-busting 10% discount across the entire range. We have included an eclectic cross-section of our softwood beadings & mouldings in our November Specials. The range includes glazing beads, panel mouldings and window mountings along with dowels, half-round beads and corner beads. Each component is skillfully machined from the very finest Scandinavian Pine, which is sourced from PEFC (Pan-European Forest Council) Certified woodlands. Selected lines now feature an attractive 20% price discount. 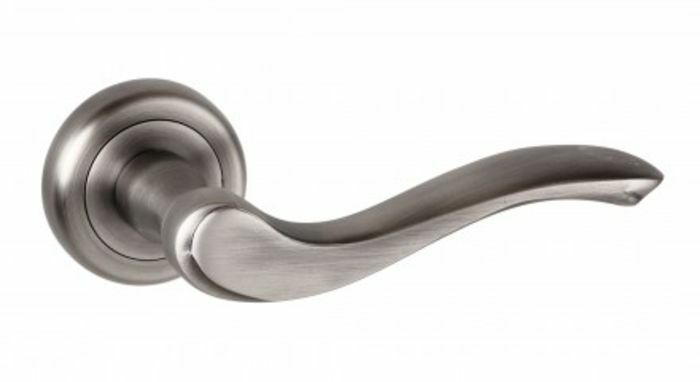 From the classic to the contemporary, there is a door handle in this range to suit every aesthetic. 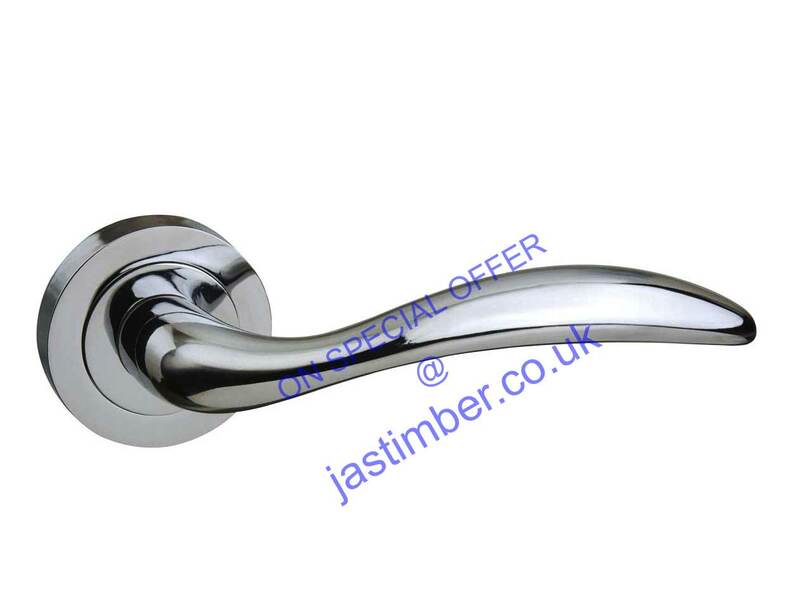 Choose from four designer collections to find the ideal door handle and save 25% this month with JAS Timber. In addition, if your order totals in excess of £75+VAT, your order will be delivered absolutely free with our compliments. 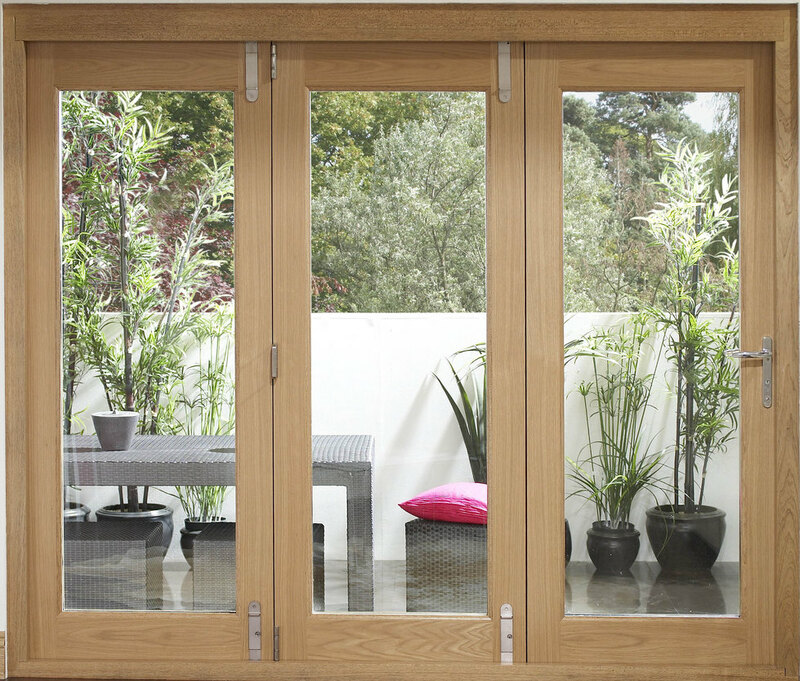 These are just some of the fantastic special offers available this month from JAS Timber - browse now to discover further savings on XL internal doors, XL Freefold internal folding doors and more! Call our team if you need help selecting exactly the perfect product and our skilled technical team will gladly and competently assist.